Sydney Harlequins RFC, and Mission Australia’s Reconnect Inner City program joined forces in 2015 to run a free rugby skills clinic for adolescents in the Redfern and Waterloo area this season. The club provided qualified coaches, giveaways and a BBQ to young people from socially disadvantaged backgrounds in Sydney’s Inner City. “What we are aiming to do through this program is to forge links with the local community and offer young males and females that same privilege of attentive coaching, discipline and enjoyment,” Angus explained. Clare Southgate, Adolescent Case Worker and Family Counsellor at Mission Australia, says that having worked in and around the City of Sydney Local Government Area for over five years, she has seen a gap in service provision for pro-social activities available to young people at the weekend. “Aboriginal people are more likely to die from heart disease in every age group, particularly the younger ages – however by getting a regular dose of physical activity we can make great steps towards reducing the risk of chronic disease for local young people,” Clare elaborates. The clinic was run by Sydney Harlequins’ qualified coaches and Clare Southgate before the Sydney Harlequins’ home games at Waterloo Oval. Fun rugby drills, games, a BBQ and show bags were free for all participants between the ages of 12-18. Registration with Reconnect Inner City was necessary prior to the first clinic of the season. Reconnect Inner City is a Mission Australia service providing community-based, youth appropriate services for young people aged 12 to 18 years and their families, who are at risk of homelessness. We work with young people residing in the City of Sydney and Leichhardt Local Government Areas. With a focus on early intervention we assist young people to improve their level of engagement with family, education, training and their community. 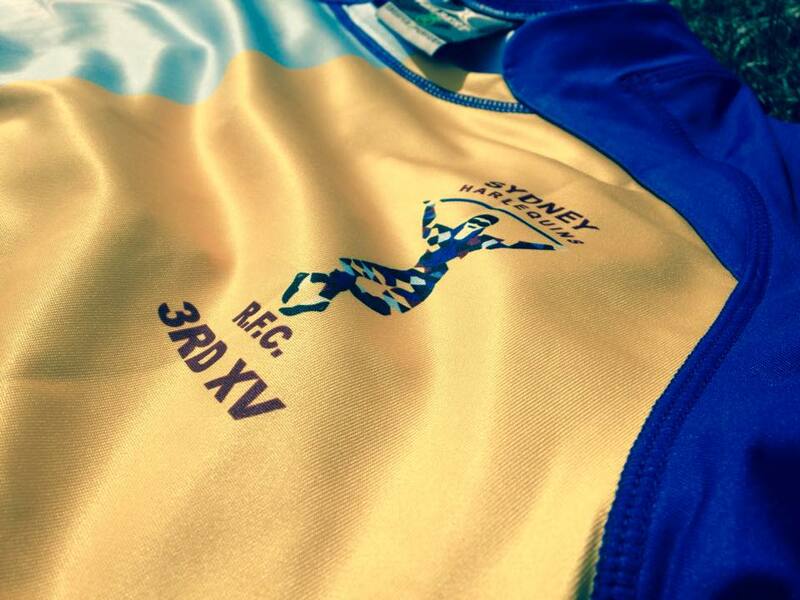 Sydney Harlequins play in Division Four of the NSW Suburban Rugby competition and are based at Waterloo Oval. Founded by directors of The Rugby Club, former HQ of the NSW Rugby Union and ARU, the Quins field 3 teams of players from various nations, cultures and walks of life. The club at present number over 150 members with alumni, partners, family and current players.